Click here for a $10 coupon for this planner! 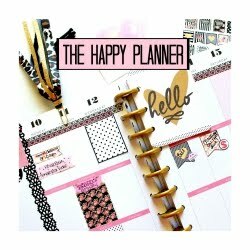 I am a total planner nerd! Yes, I have joined this fabulous club. I have a drawer full of washi tape and endless gel pens. 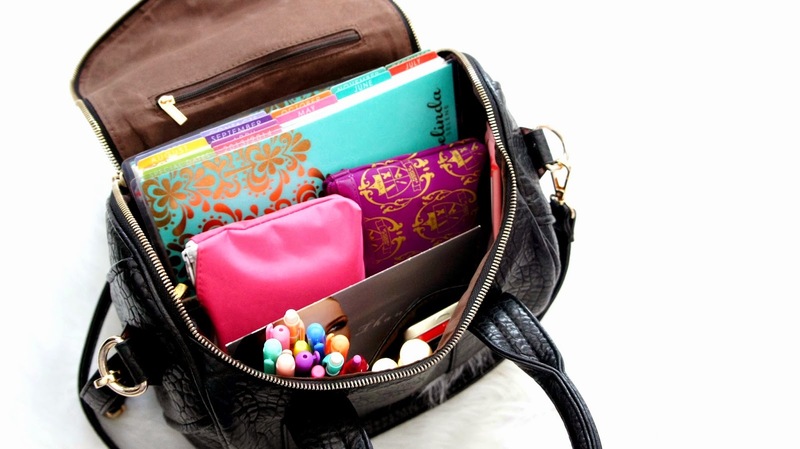 I have also made plenty of space in my purses for all of my planner addict necessities hee hee. I love decorating my planner. Let me know if you would like to see updates of how I decorate my planner each week. I do about three at a time in order to save time. Plus, once I take out my supplies, I'm on a roll having fun with my stickers. 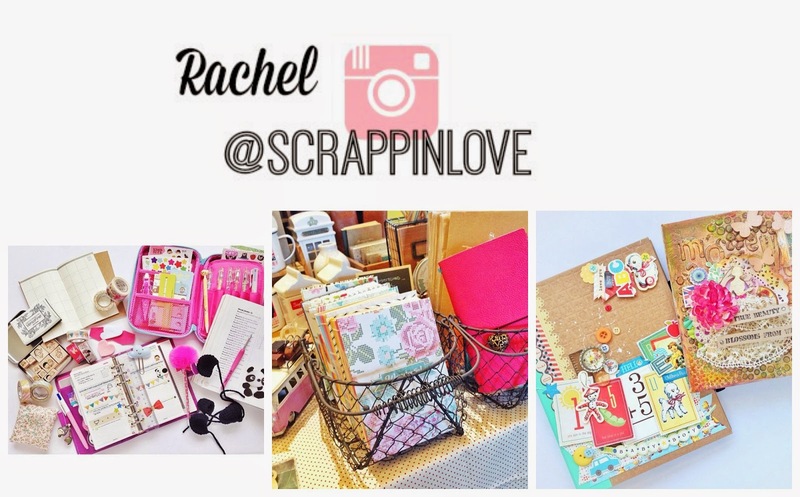 Click here to see where I get all of my cute supplies to decorate my planner. Tag me using the hash tag #BelindaSelene if you bought an Erin Condren planner, or simply if your part of the #PlannerNeards club hee hee, like me! I'll make sure to comment and like your pictures. 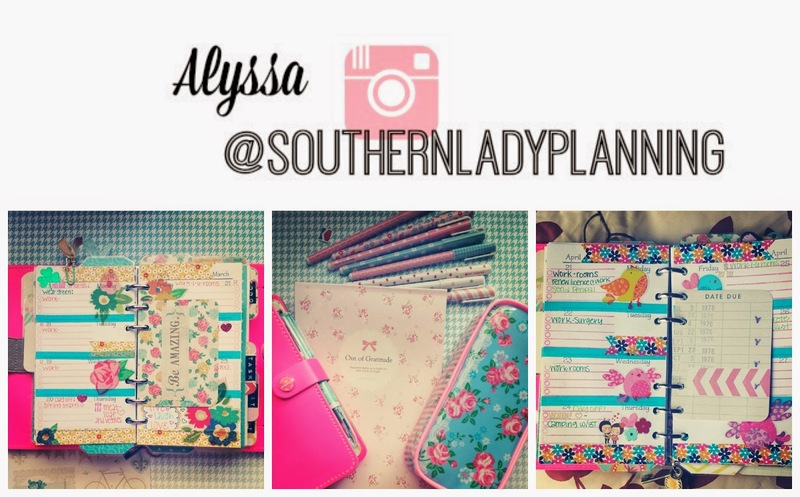 Here are some other ladies who also baby their planner as much as I do. Hey it's pretty serious. 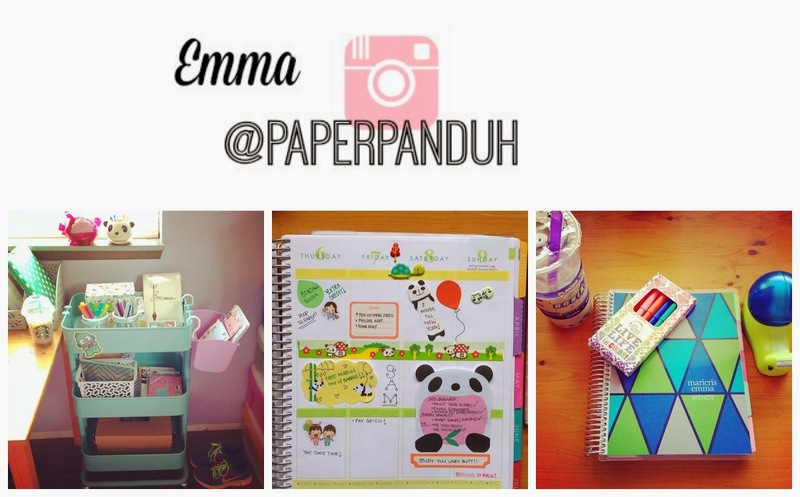 Make sure to follow them on Instagram for more stationary inspiration. I'm their number one stalker lol. Let them know I sent ya! Believe me you'll fall more in love with you planner! Did you already order it? I would love to buy one but the shipping costs are just too high for 1 person.. I love the planner idea but with my ADD, I'd never keep it up I'm afraid. Where do you purchase all those adorable stickers, colored pens, etc? Can you get planners that are not spiral bound? My planner really was there every step of the way. And because of her help in event planning we were able to hold the wedding just as I had imagined it all along. I am extremely thankful to the planner and the assistants for their help. I was looking around here in Regina Canada and we have squat for planners so I purchased the Arc planner. Its just too heavy to carry in your purse. Total waste of money. Very disappointed. Yours looks amazing. 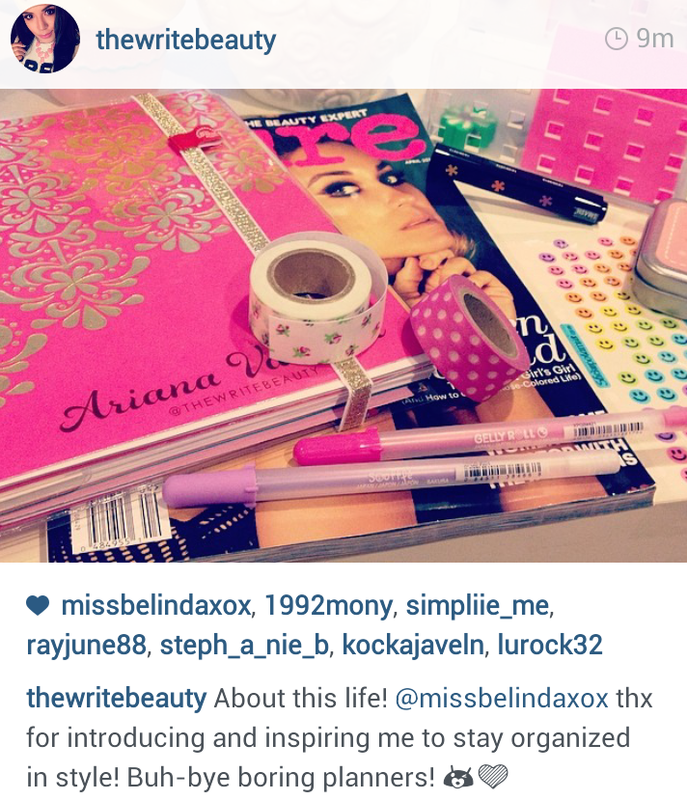 I wish to start planning, but I don't know where to get my planner and on the website they are expensive. Great post. I like it, Thanks for sharing. I really love your MK purse. I have look for it in some many places. I cant find it. what is sub inspector please read this.